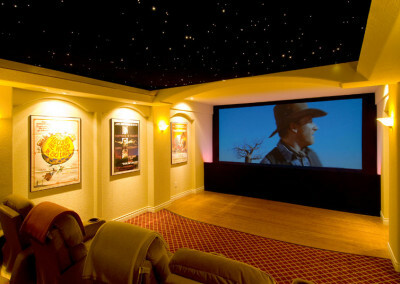 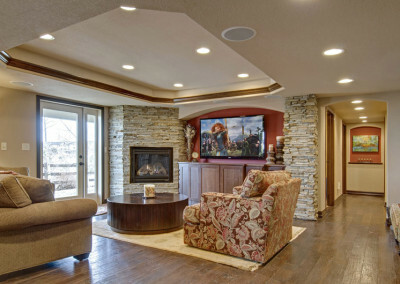 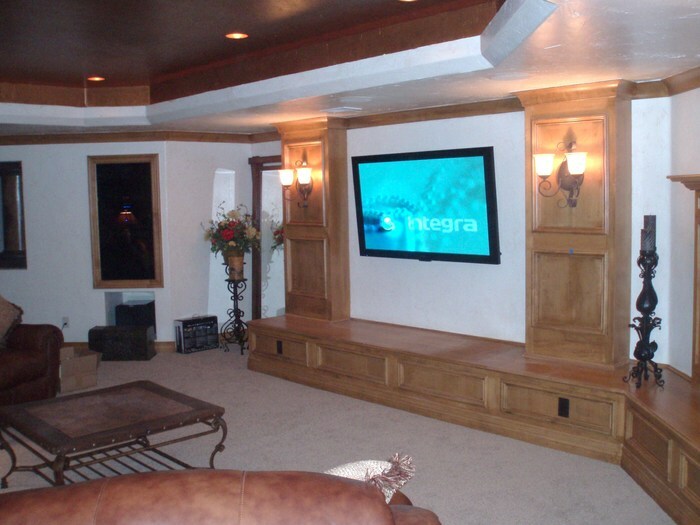 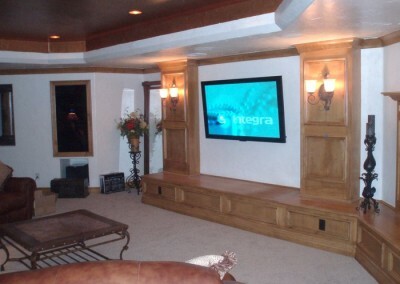 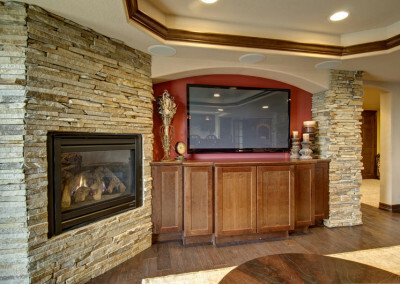 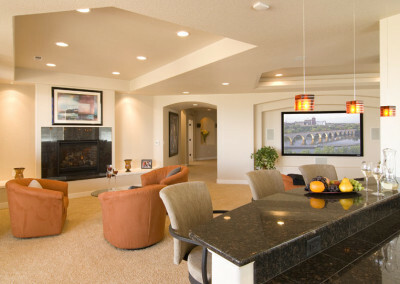 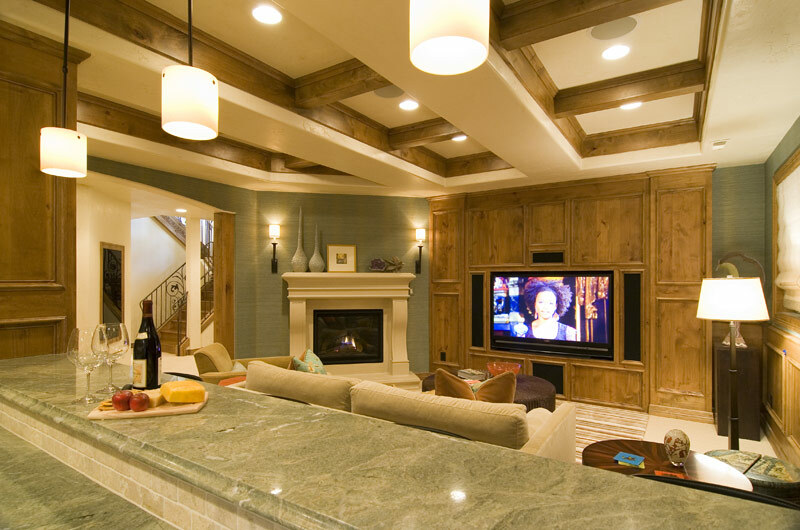 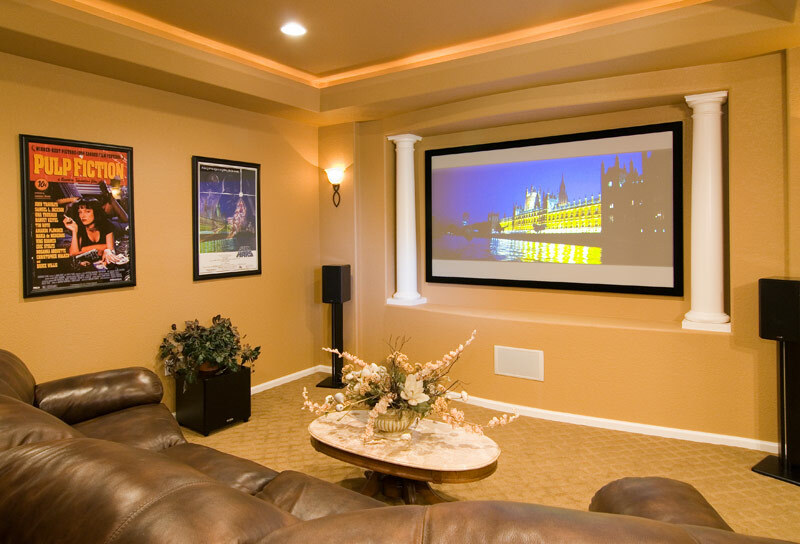 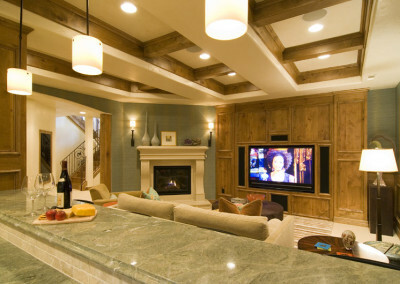 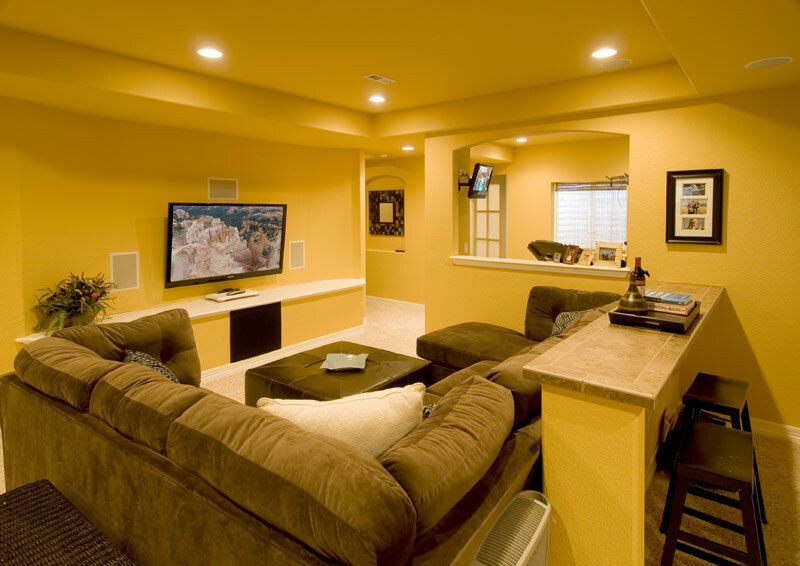 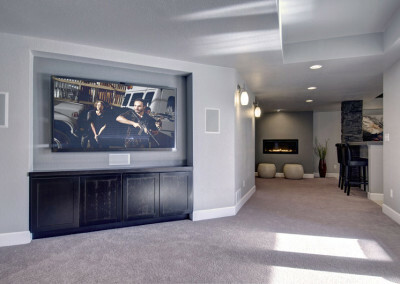 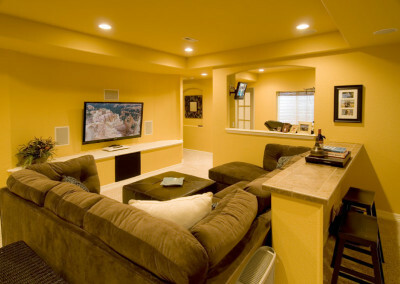 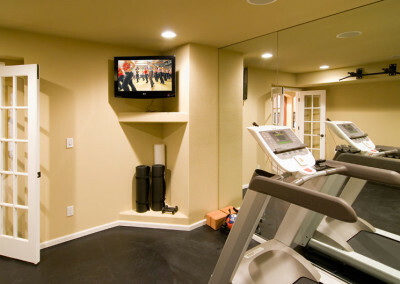 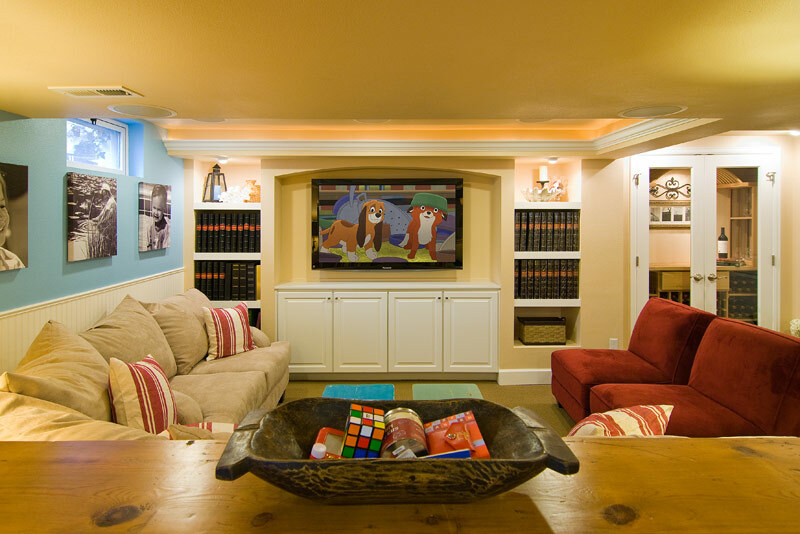 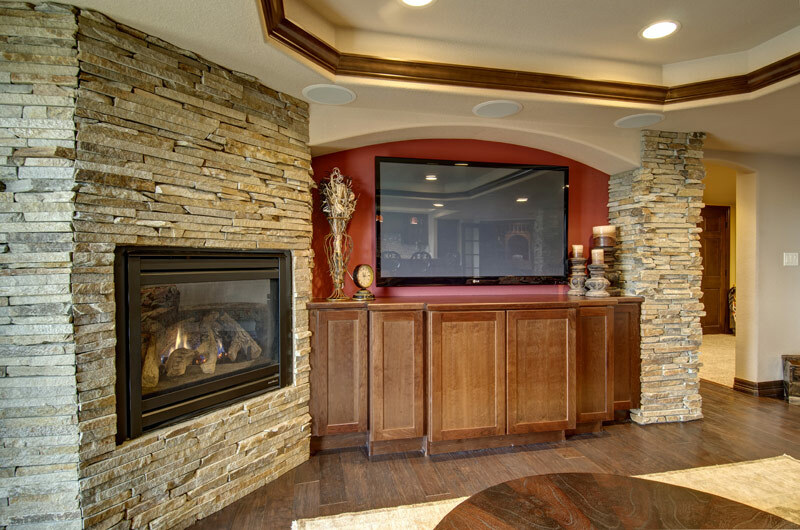 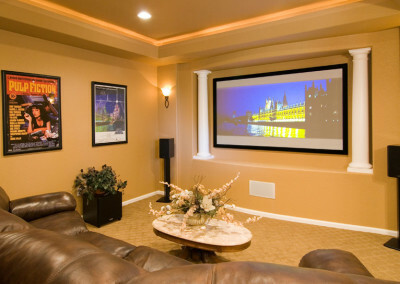 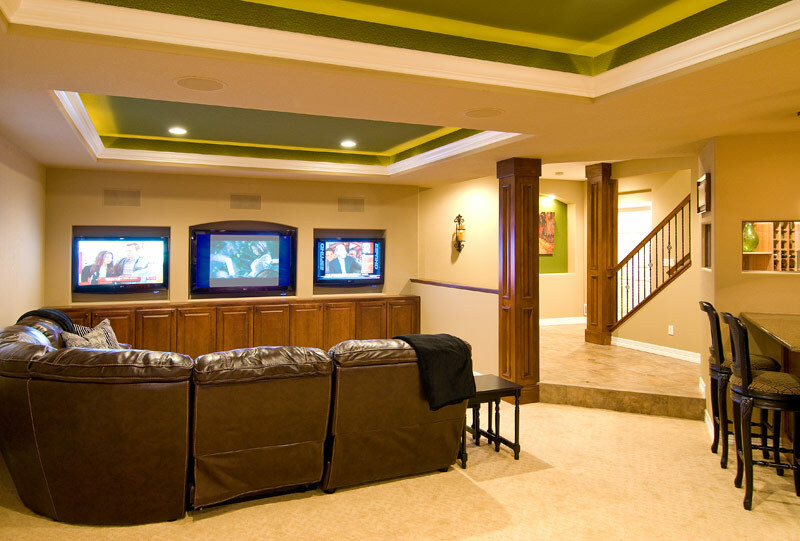 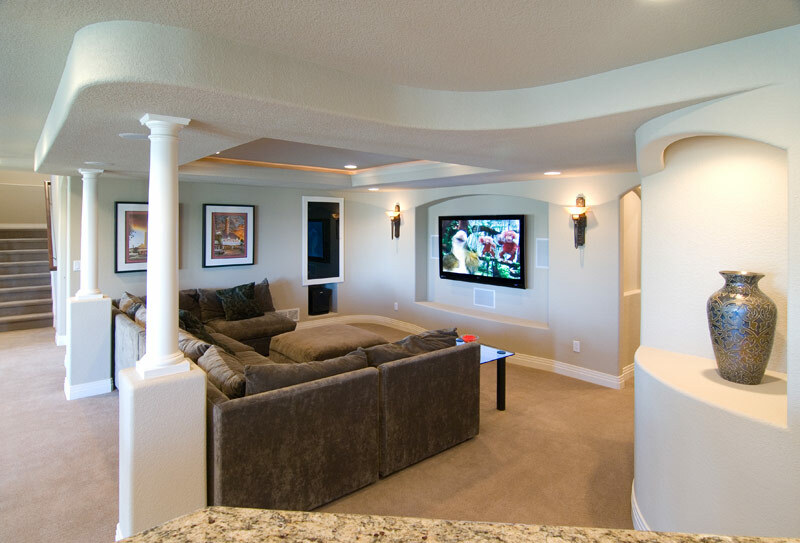 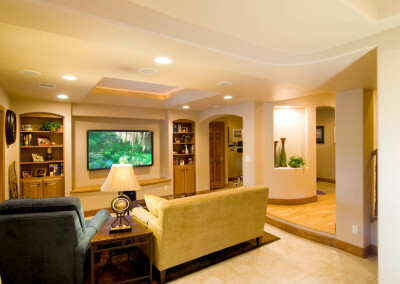 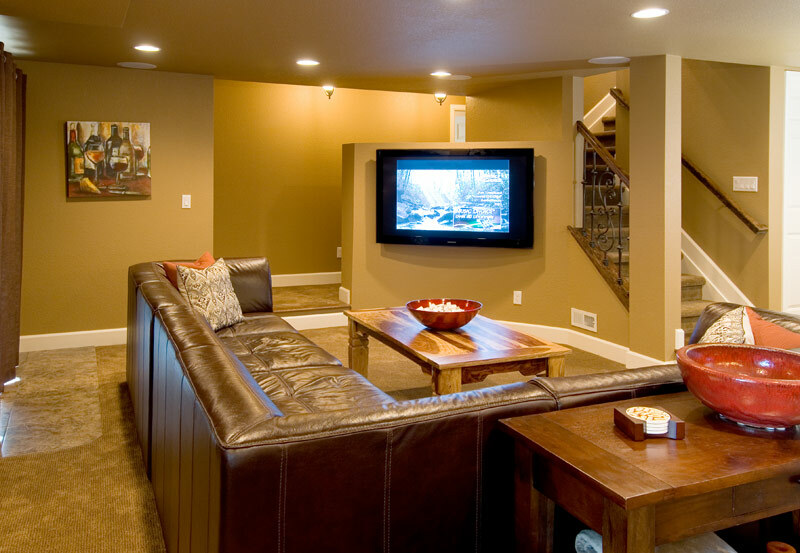 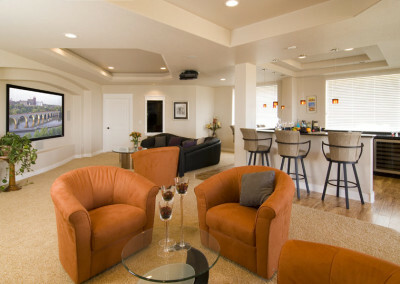 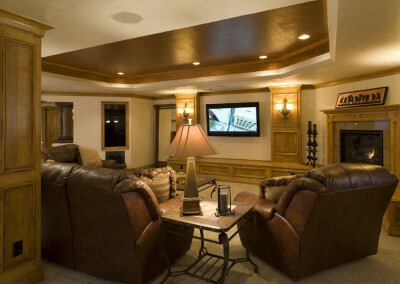 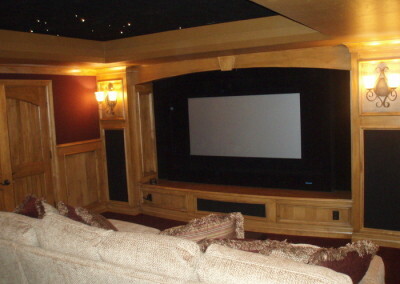 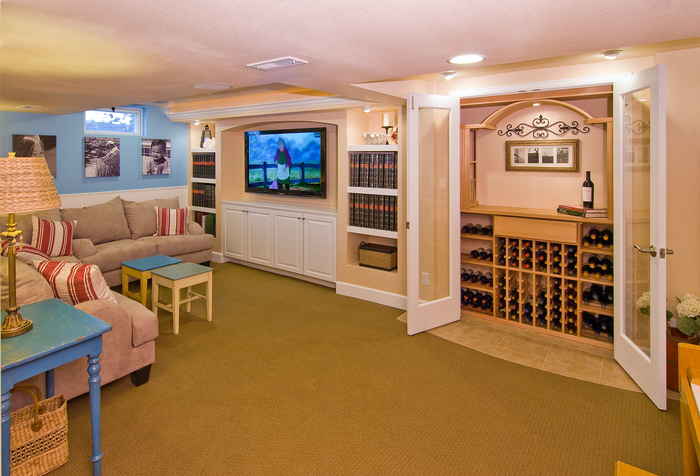 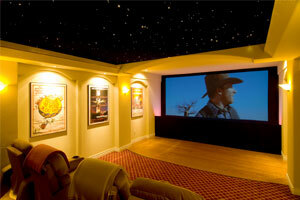 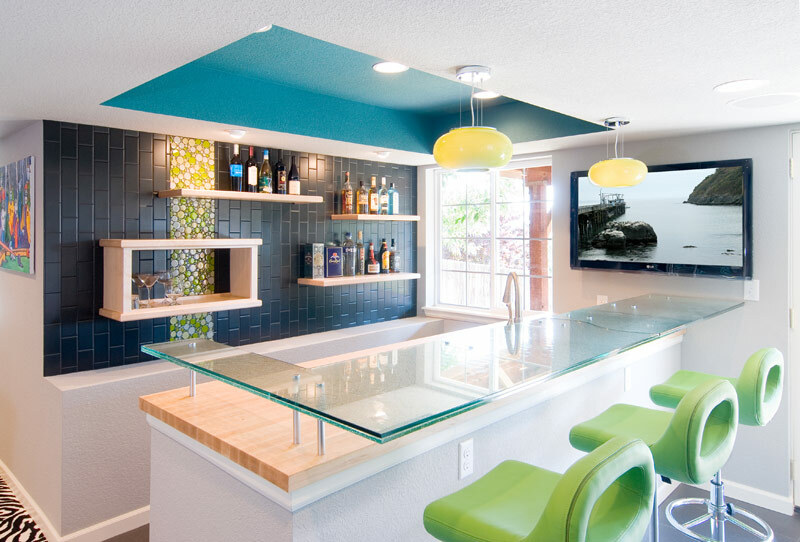 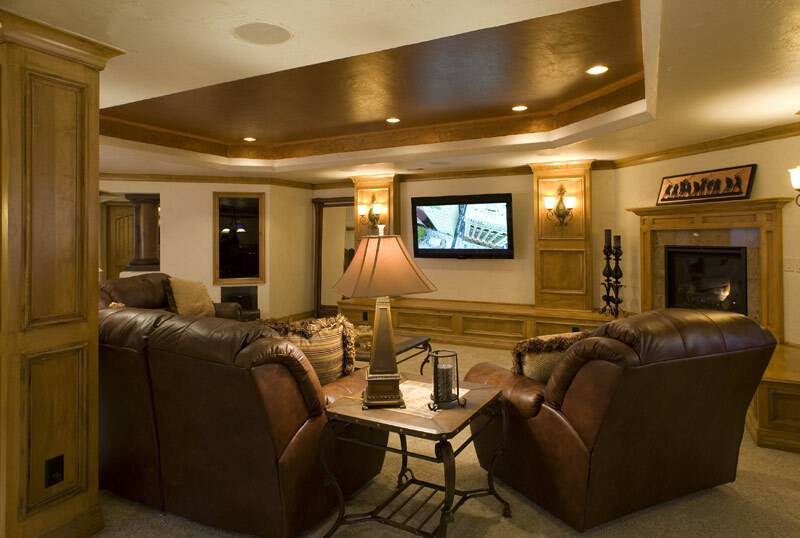 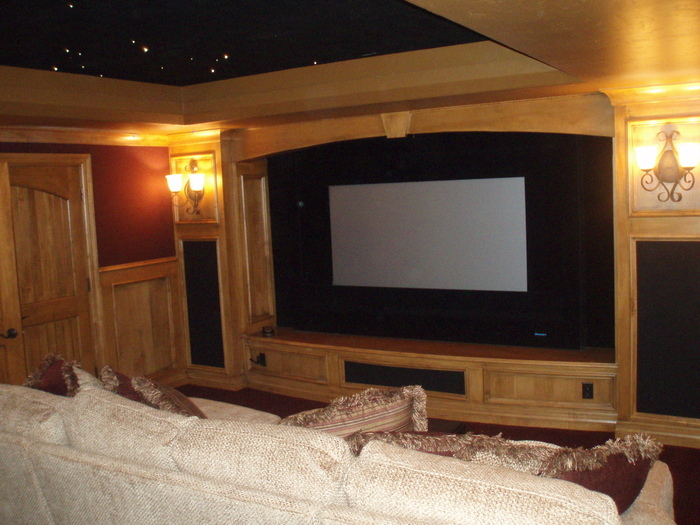 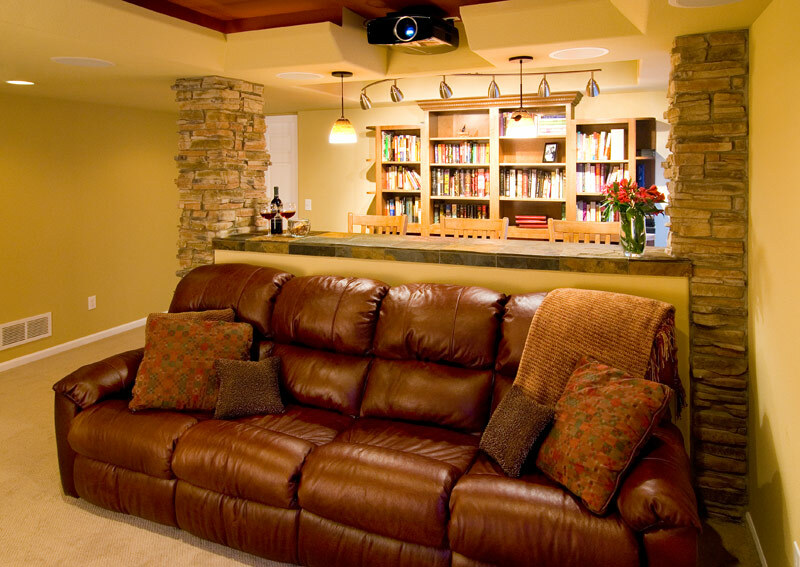 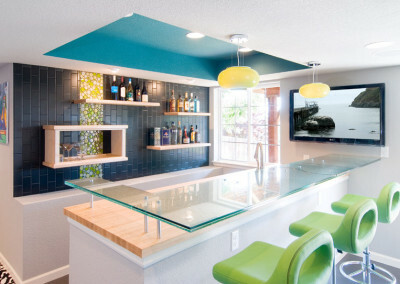 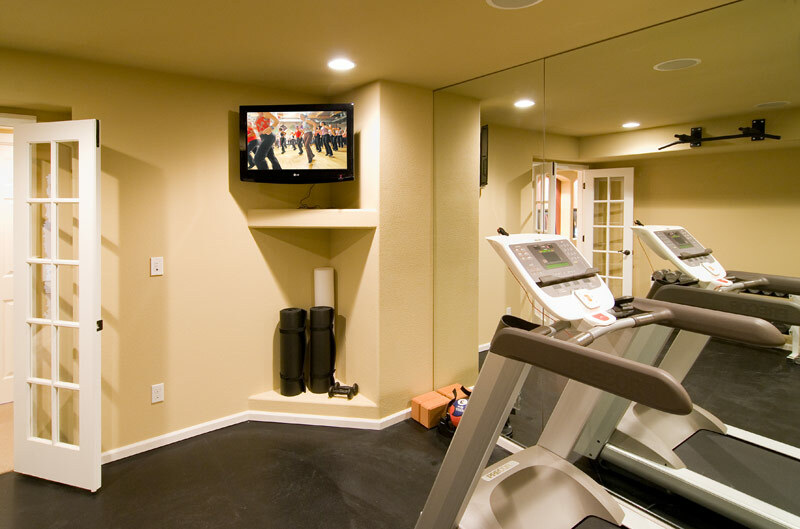 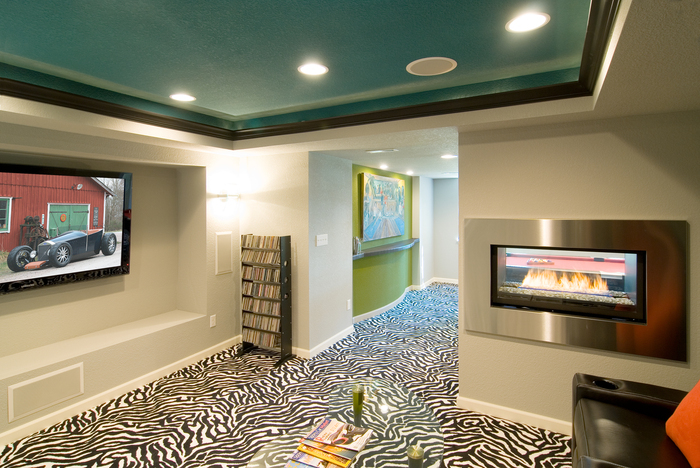 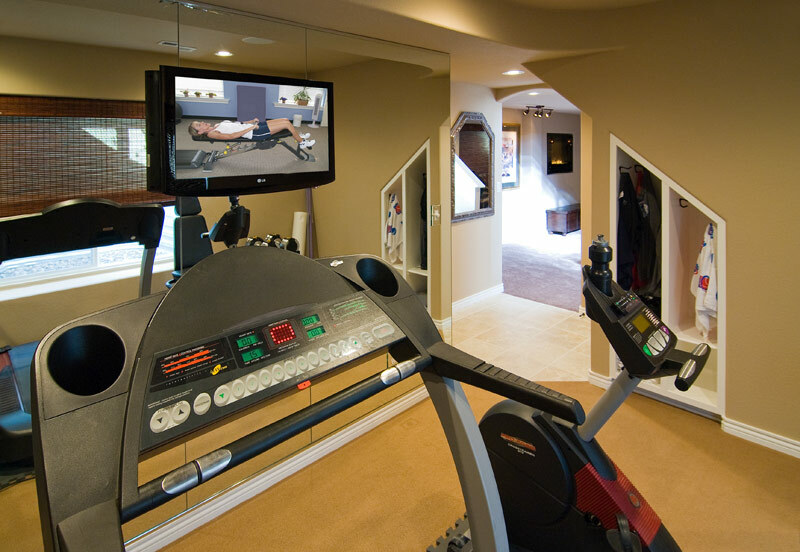 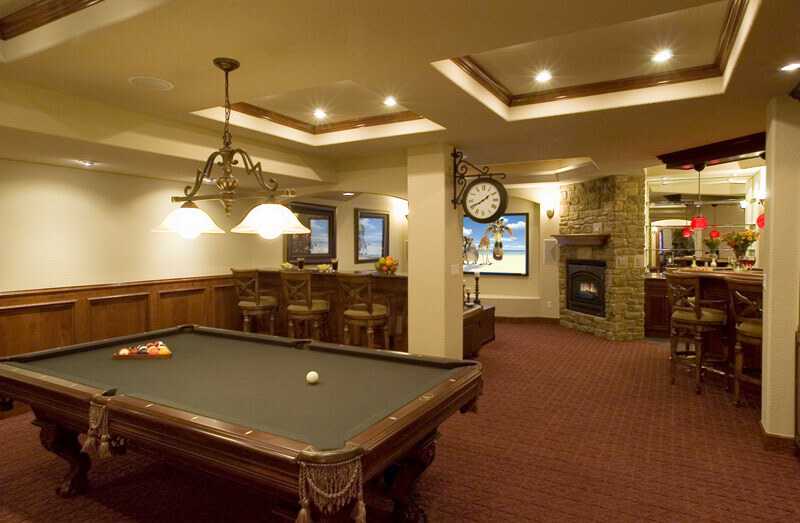 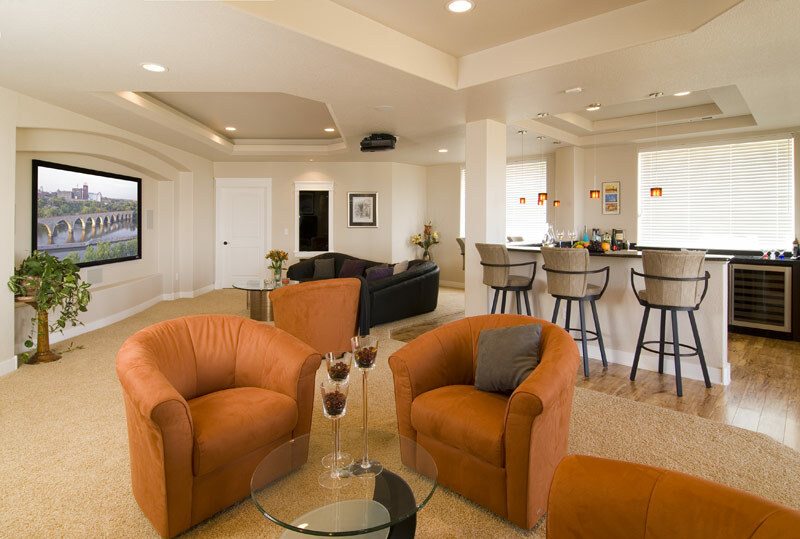 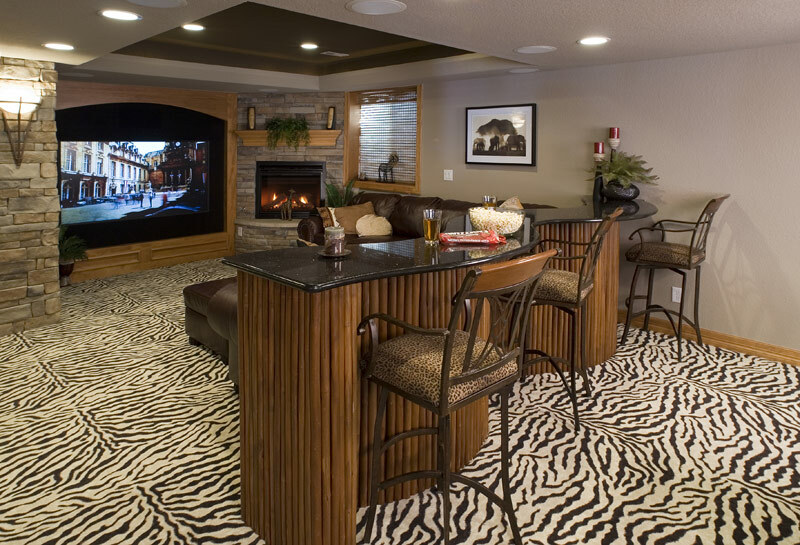 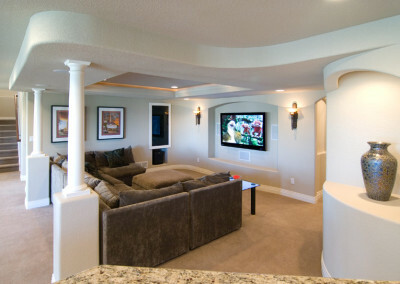 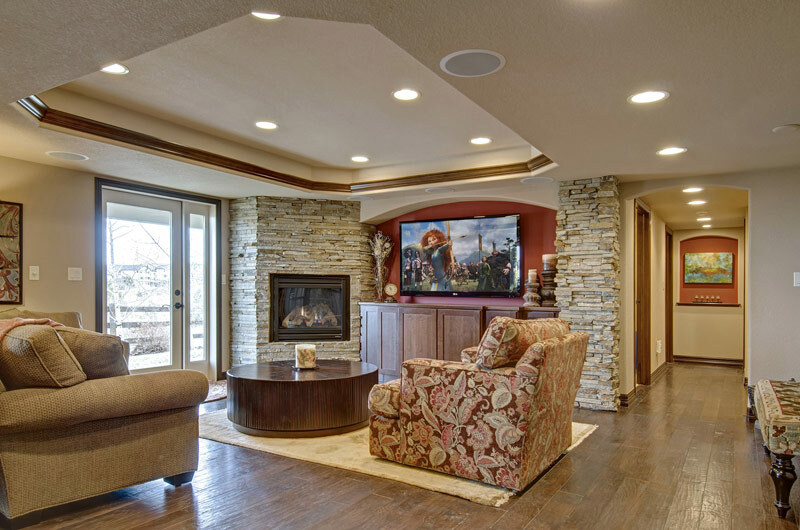 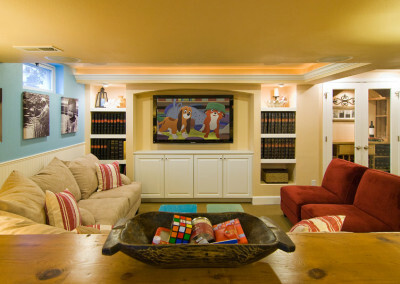 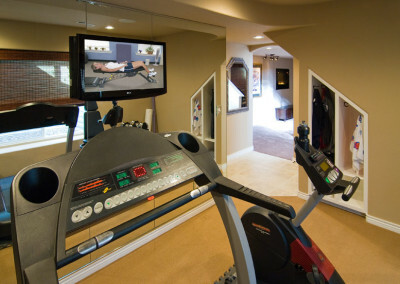 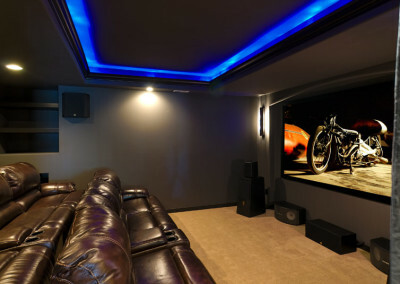 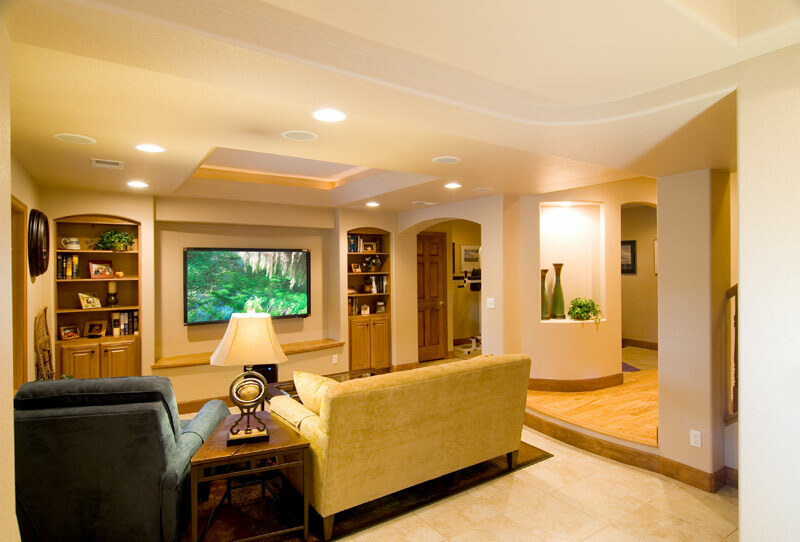 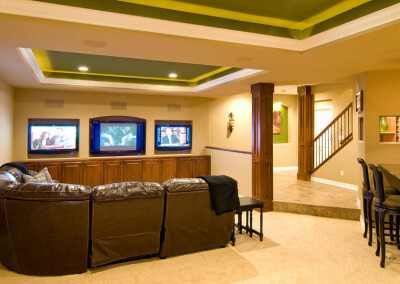 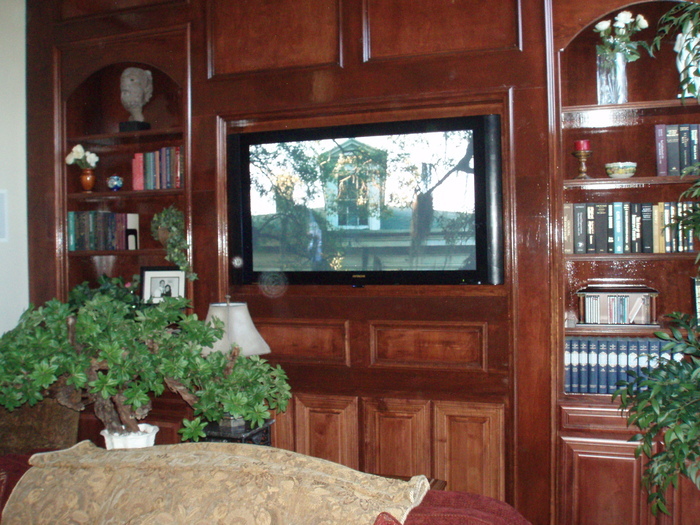 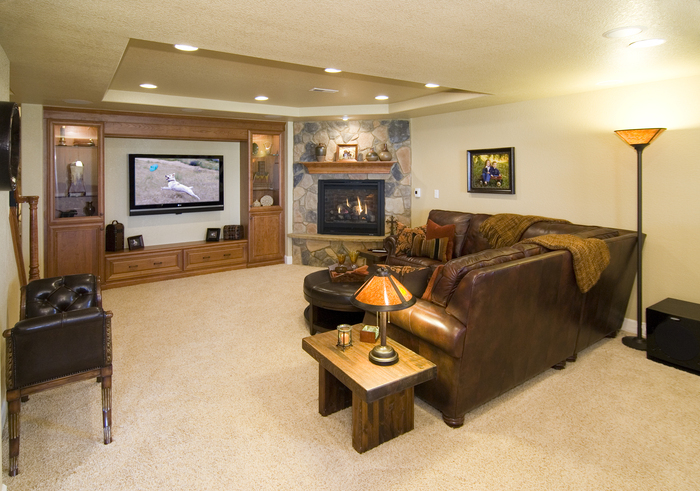 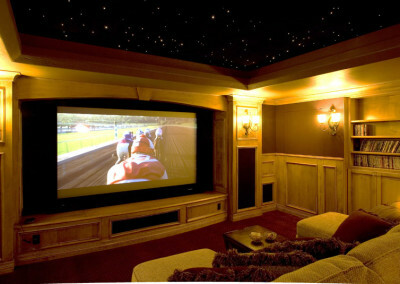 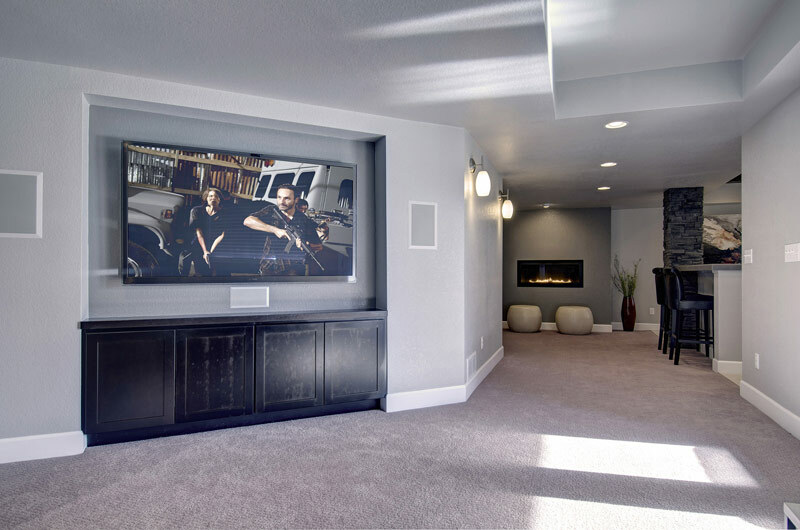 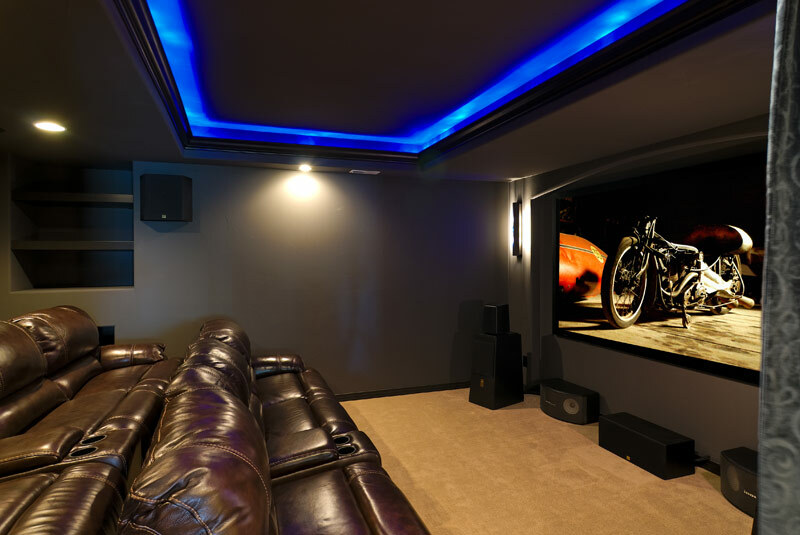 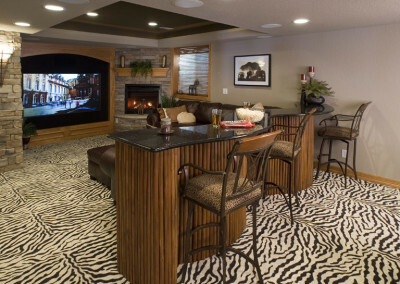 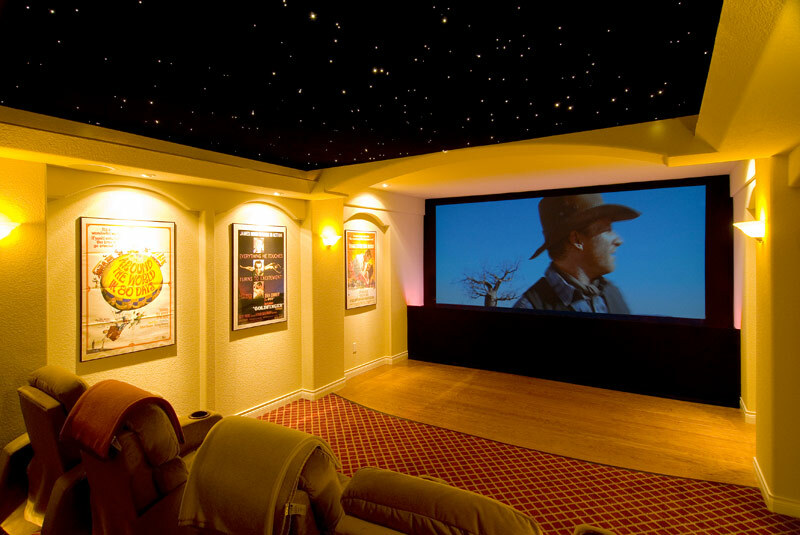 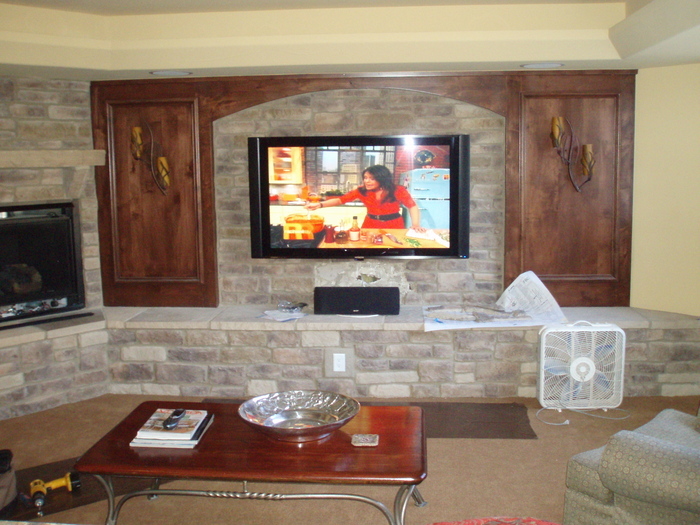 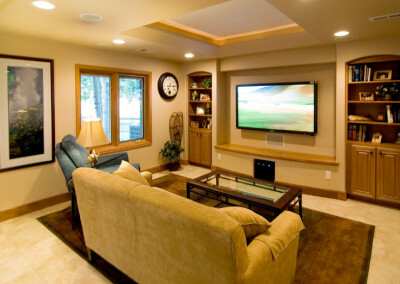 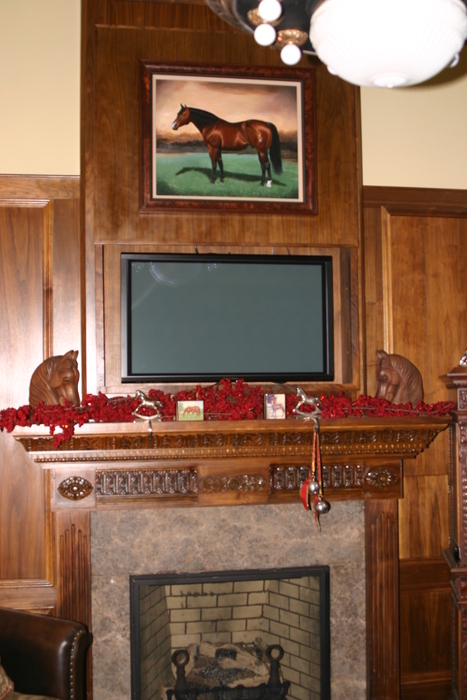 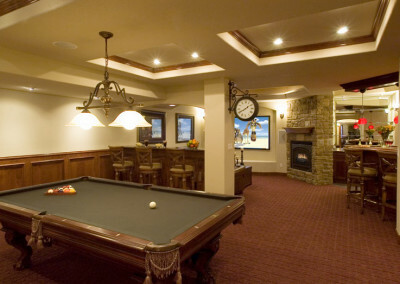 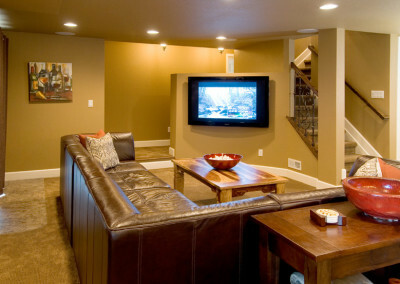 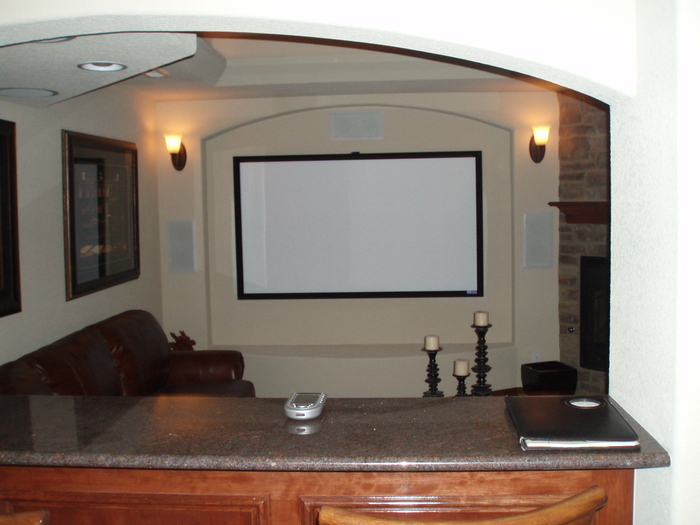 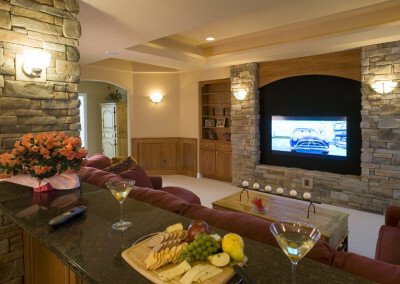 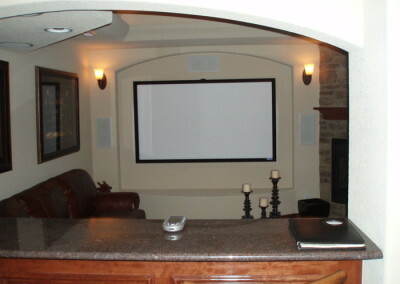 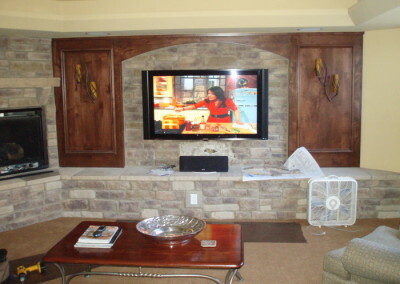 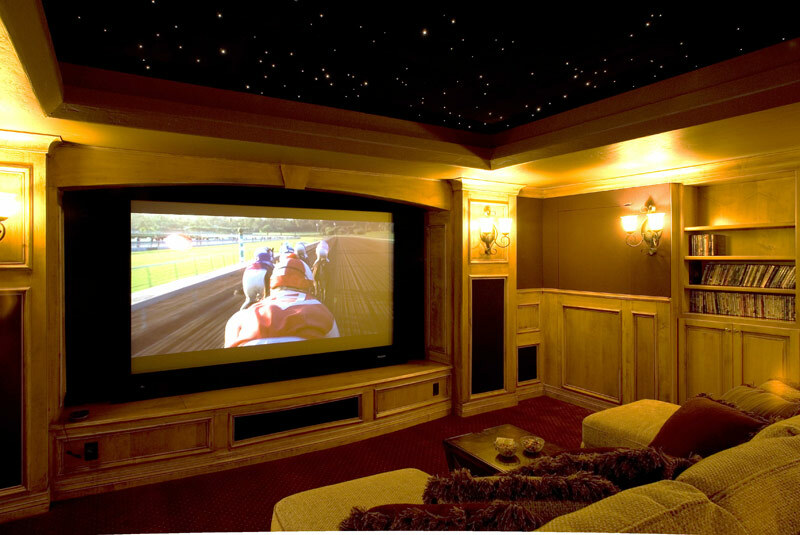 Electronic Integration Home Technology, Entertainment, Audio, and Automation Experts in Denver, CO! 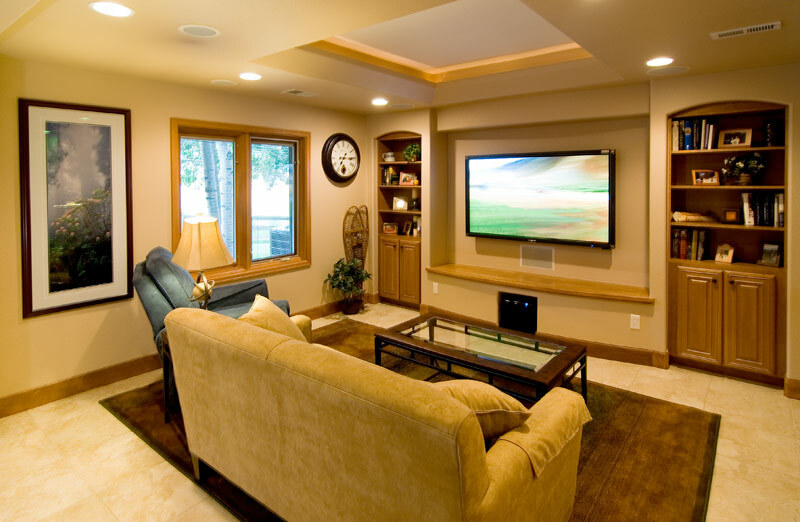 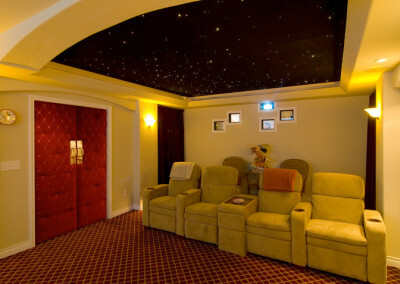 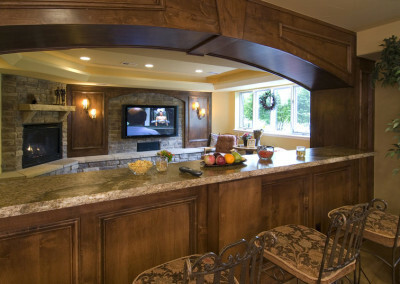 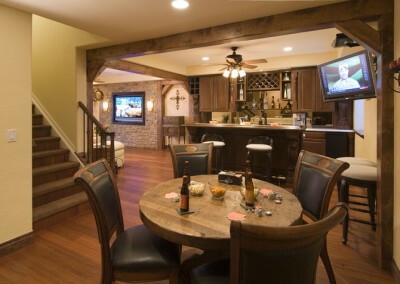 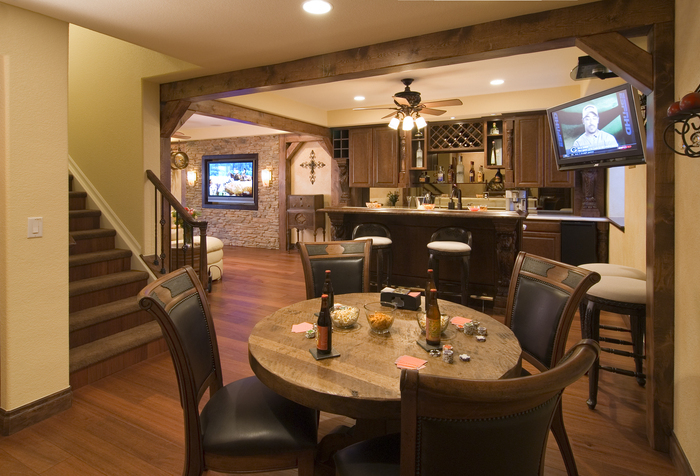 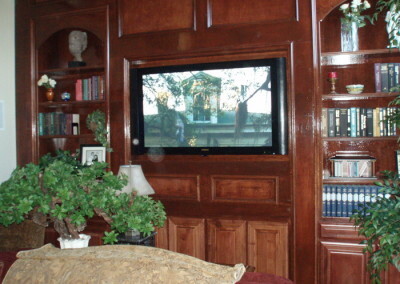 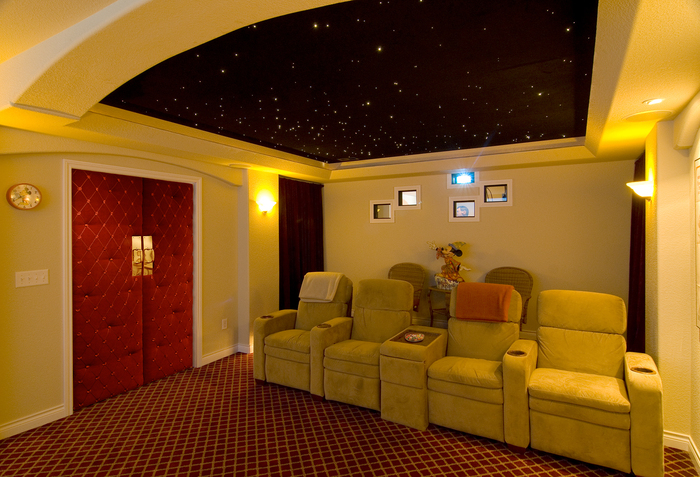 If you would like to discuss the possibilities of enhancing your home, please contact us today. 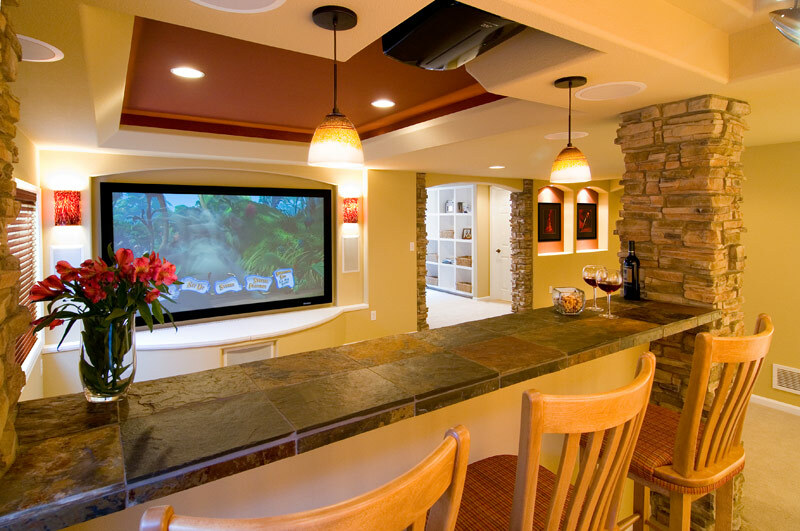 Let’s build something enjoyable.